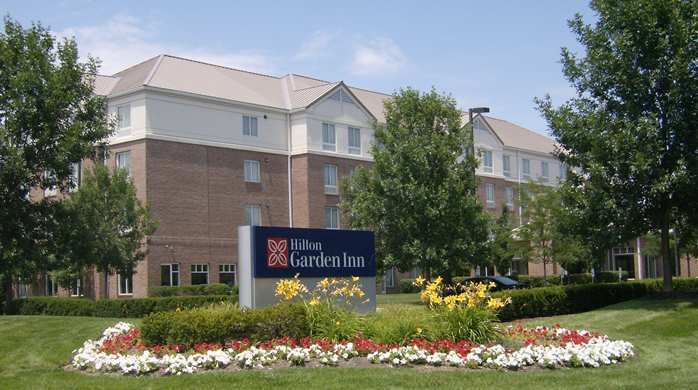 Welcome to Hilton Garden Inn Columbus/Dublin, our hotel in Dublin, Ohio. 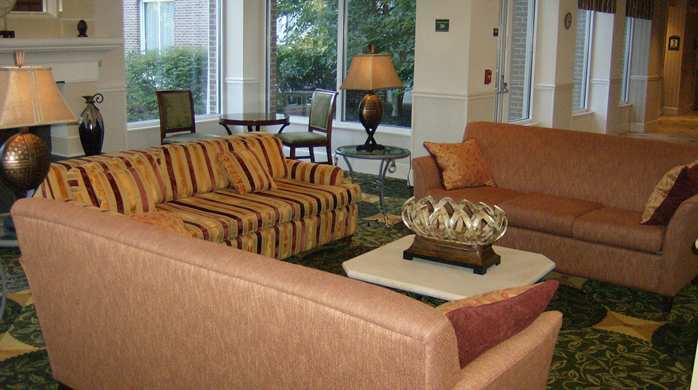 This northern Columbus, Ohio hotel is located six miles from Ohio State University Airport. We’re close to major corporations such as Cardinal Health, Honda Scott’s Lawn corporate office and Verizon Wireless. Our hotel is also near recreation and activities such as the Sports Ohio Complex, Dublin soccer fields and Tuttle Crossing Mall. 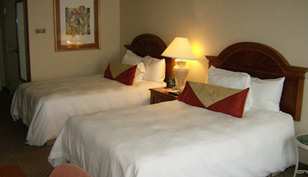 Our 100-room hotel offers guest rooms and accessible rooms in king-sized and double bed options. Our hotel rooms in Dublin, Ohio feature complimentary high-speed internet access, a flat-screen TV, refrigerator, microwave, chair with an ottoman and a large work desk. Send documents to print by using secure remote printing from your guest room to the business center. Enjoy a hot, all-you-can-eat breakfast buffet with specialty cooked-to-order breakfast items for a charge. Order evening room service or grab a microwavable meal and tasty dessert any time of the day from the Pavilion Pantry.